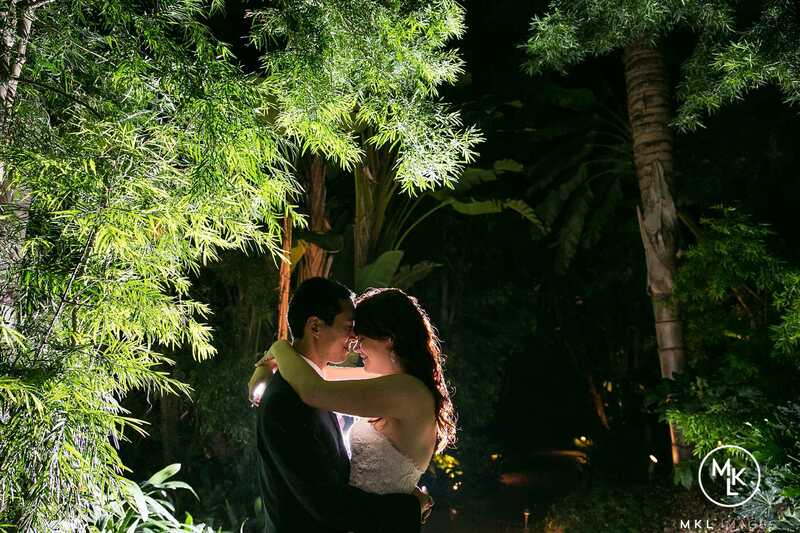 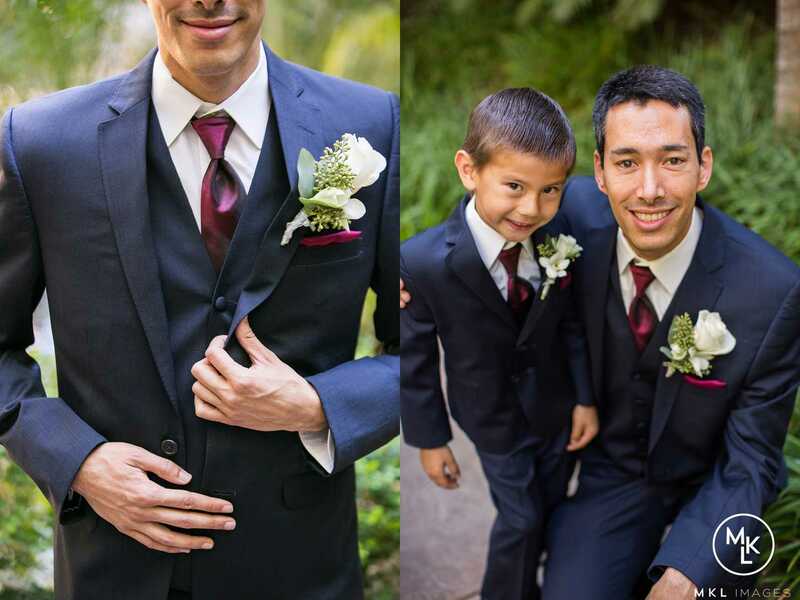 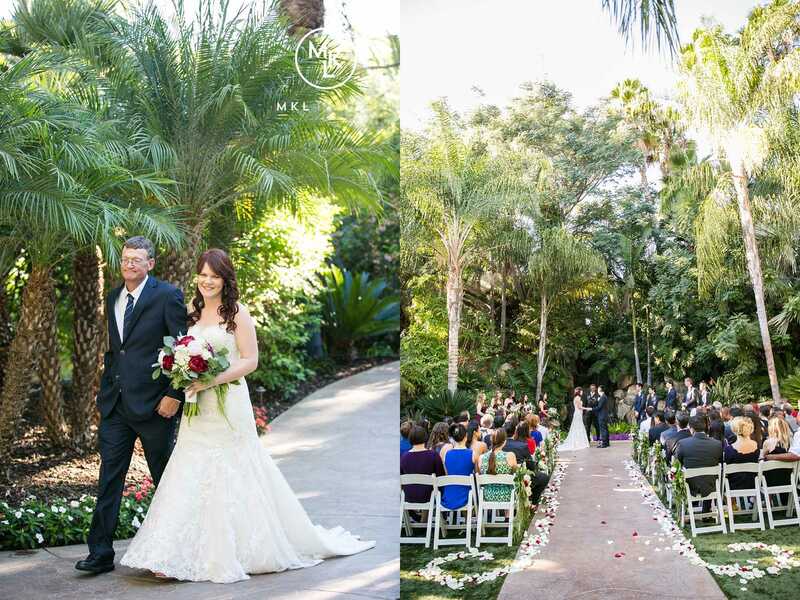 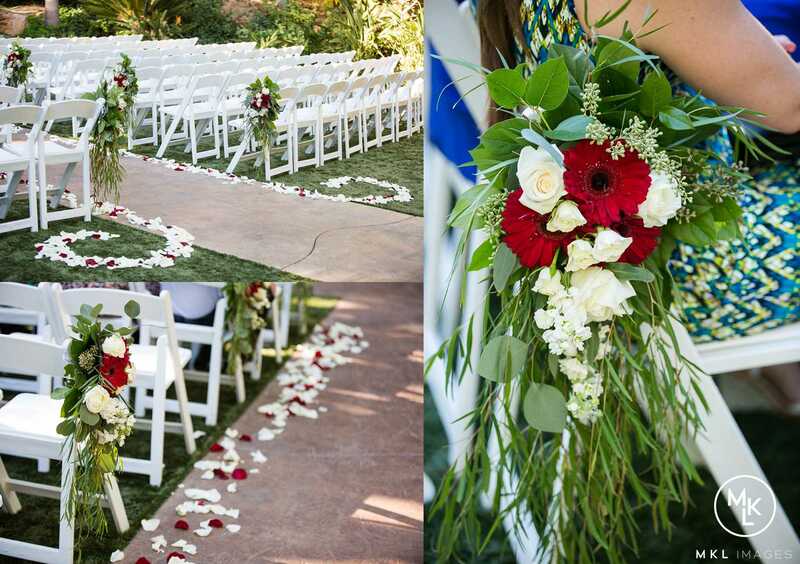 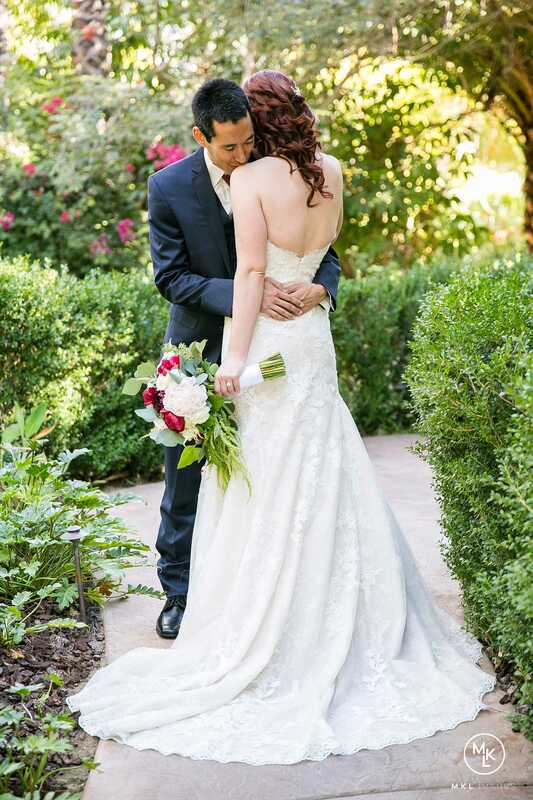 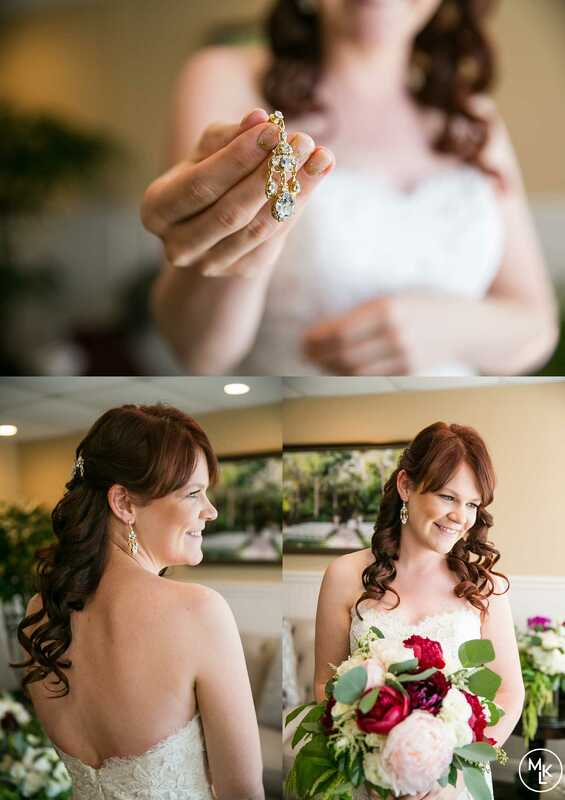 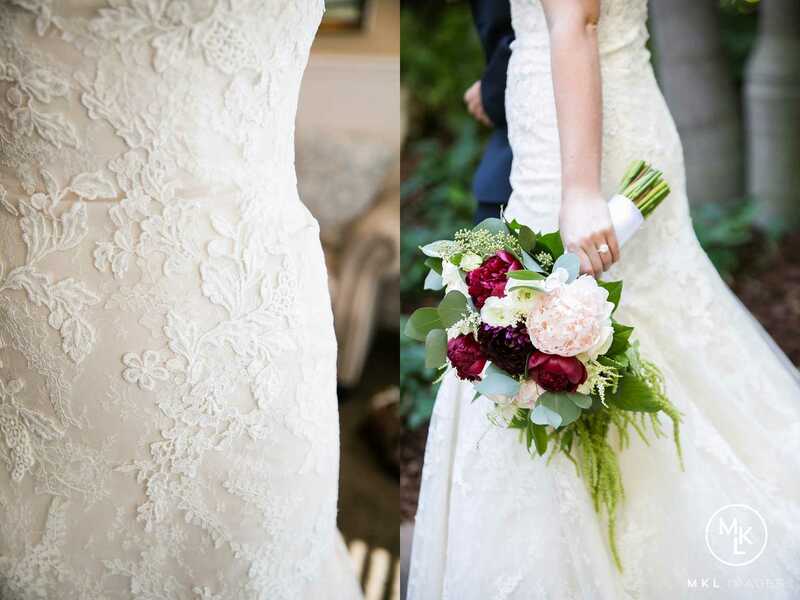 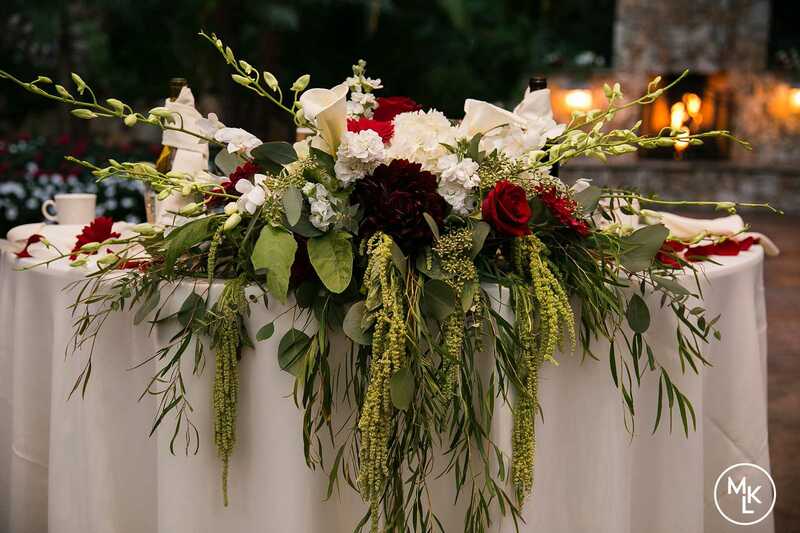 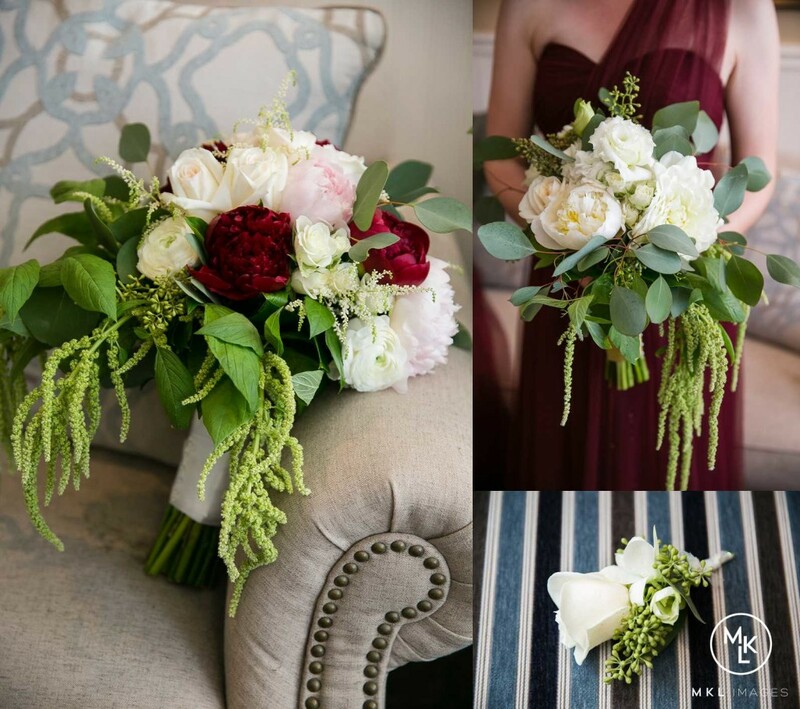 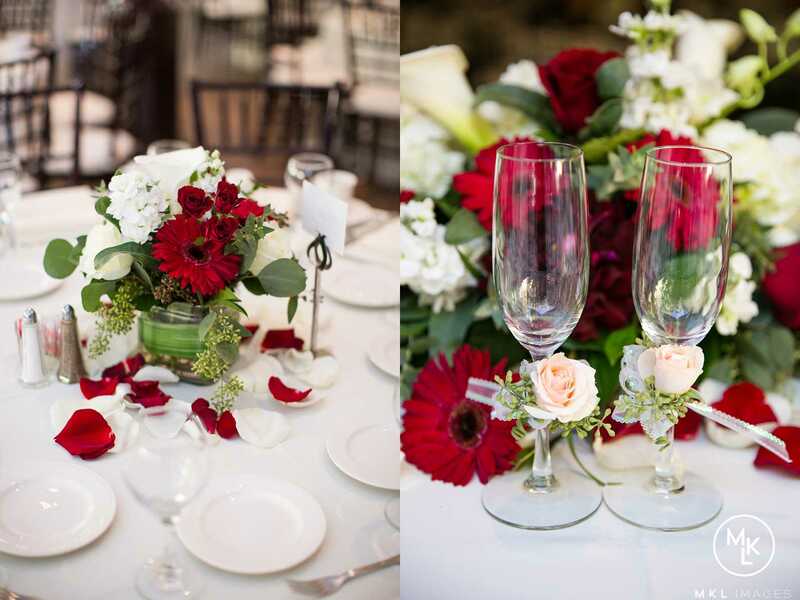 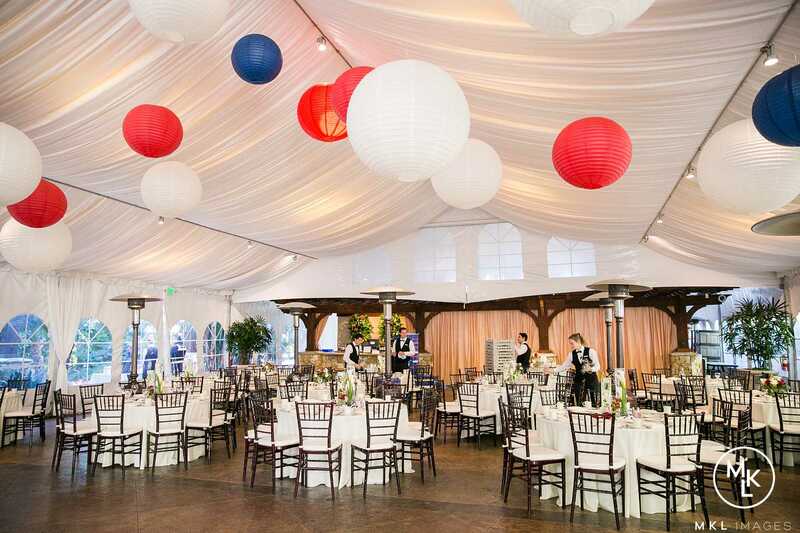 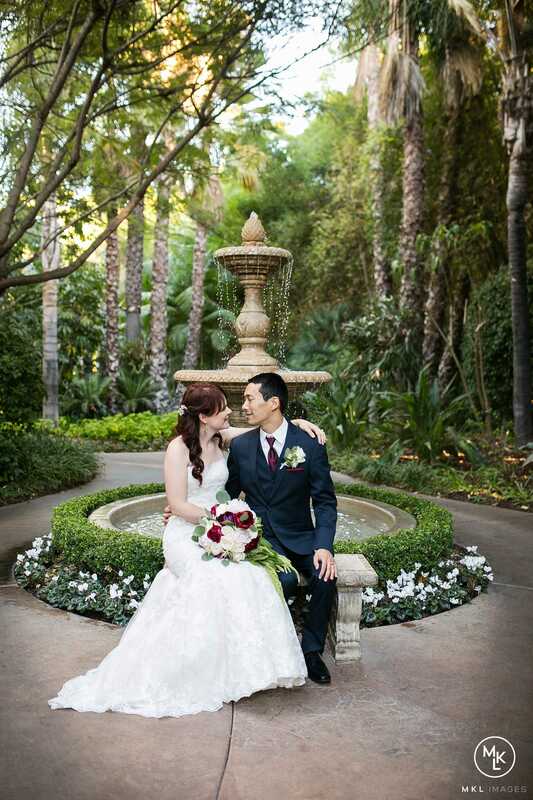 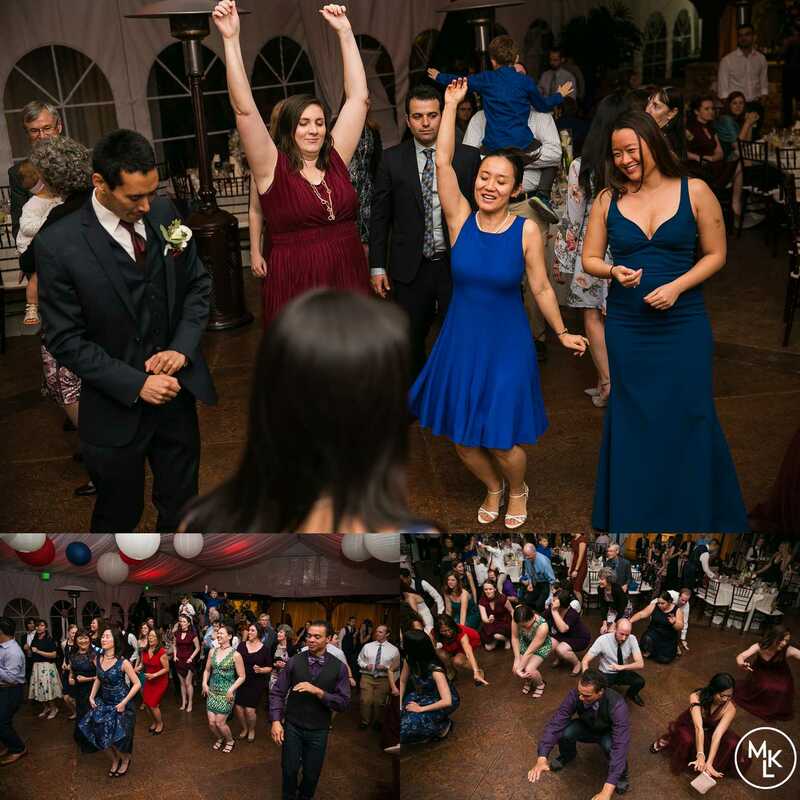 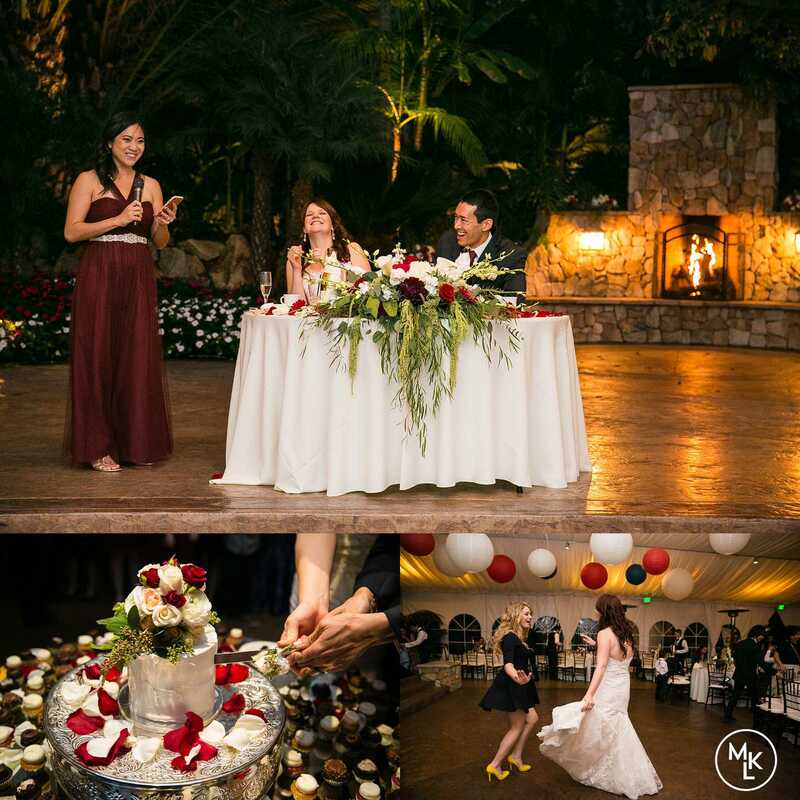 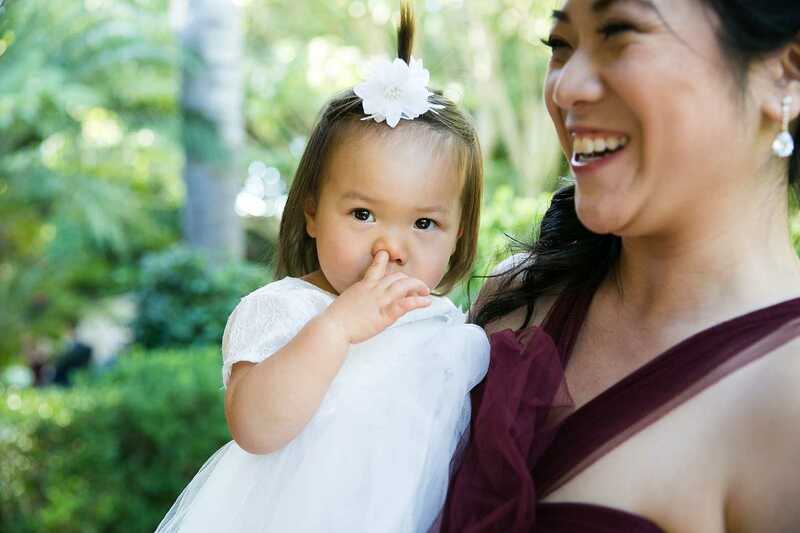 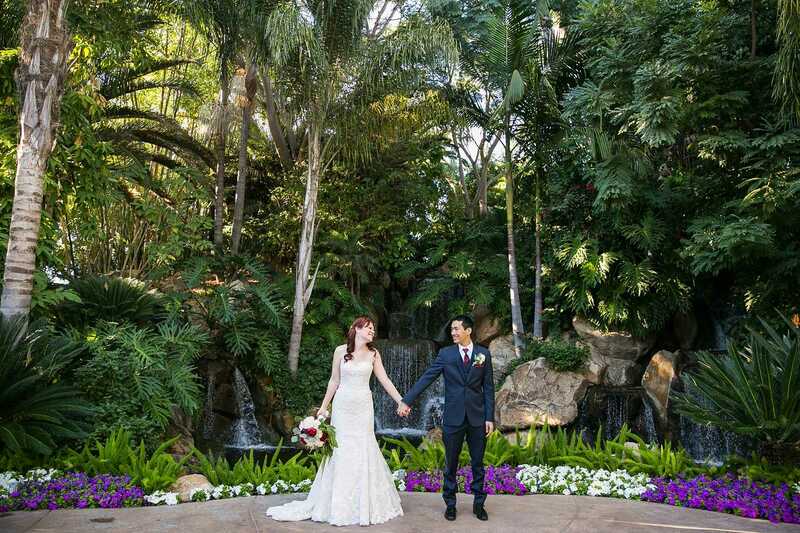 This beautiful wedding took place at The Grand Tradition in Fallbrook, California. 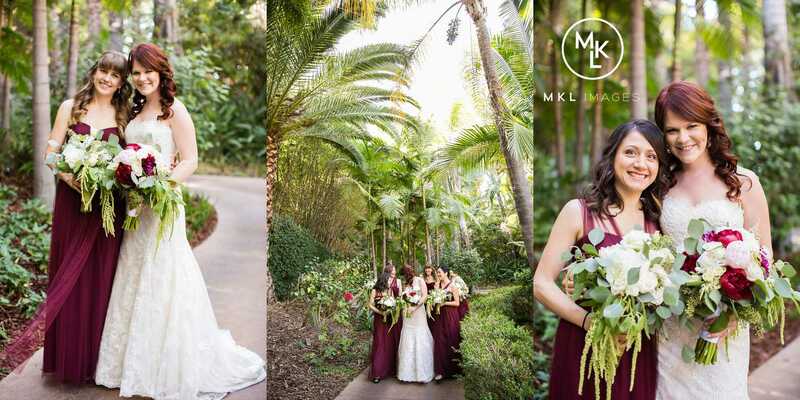 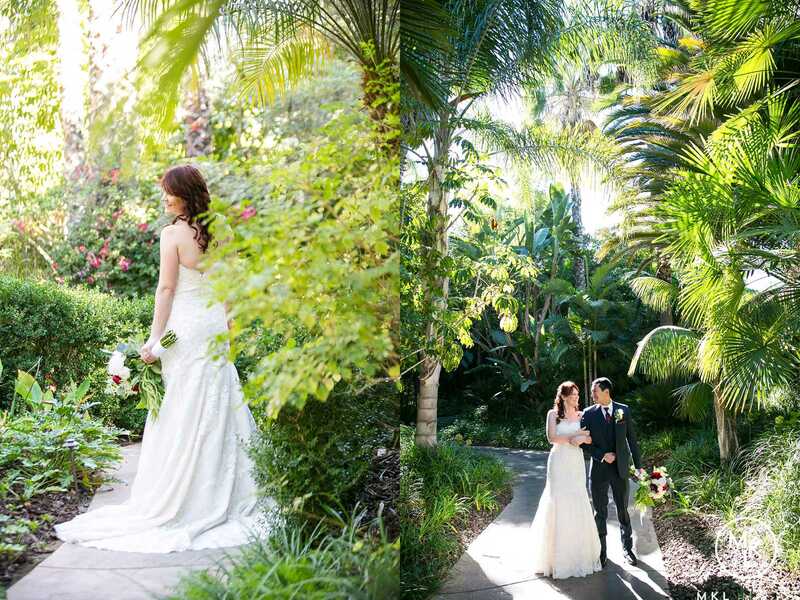 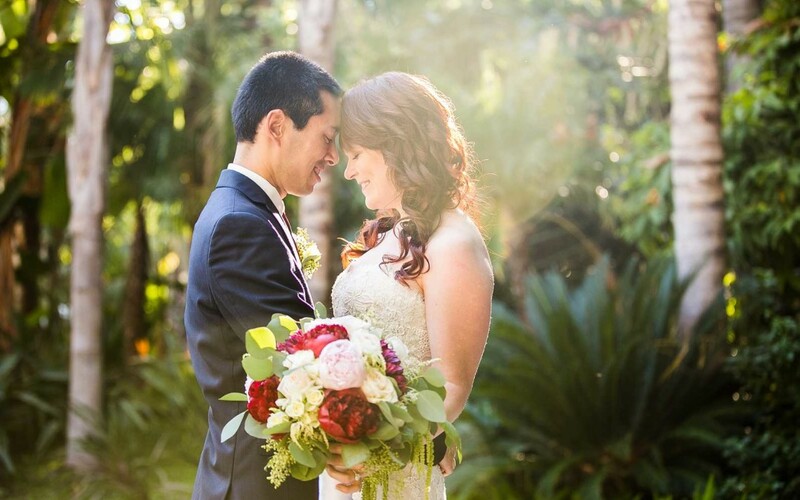 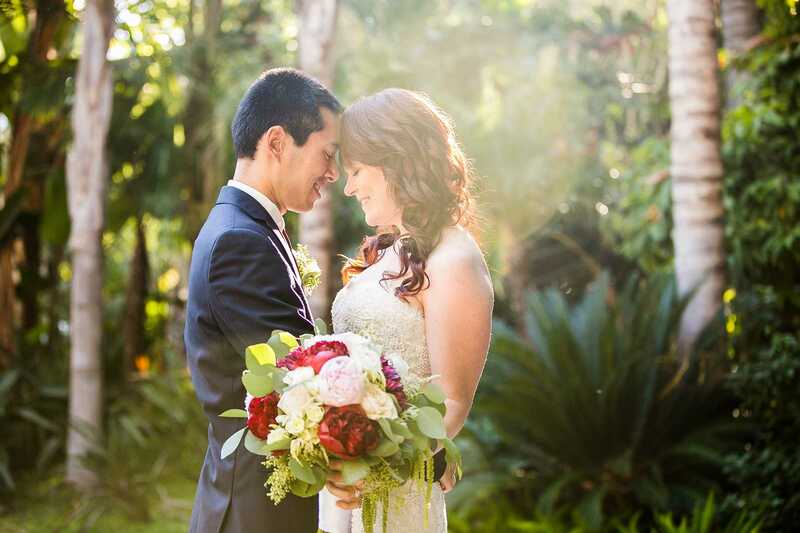 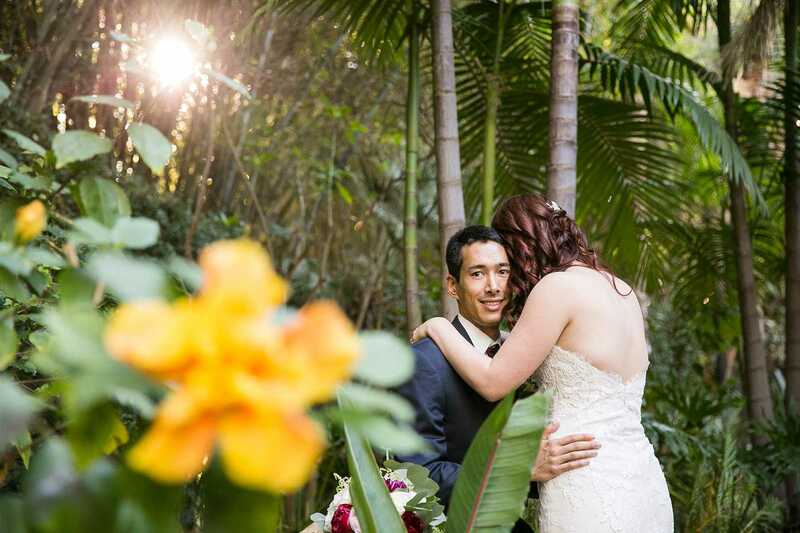 Morgan did an amazing job combining winter colors with a tropical backdrop. 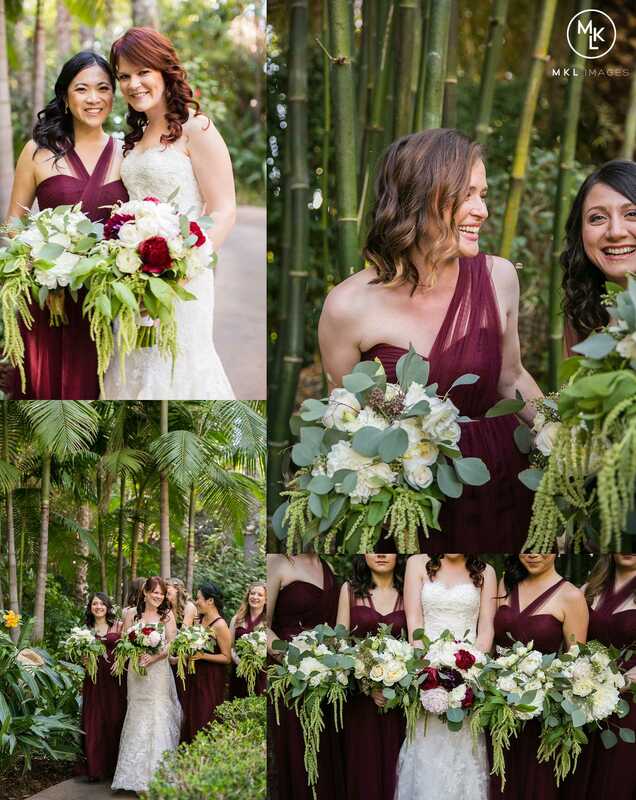 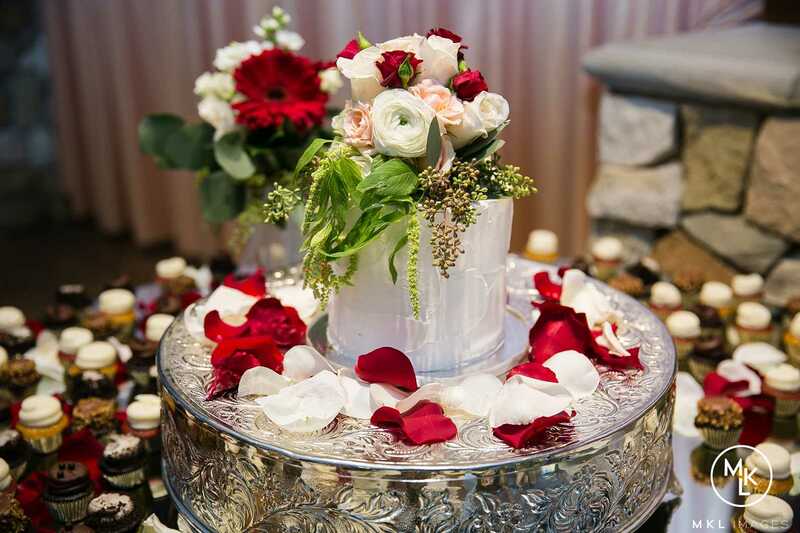 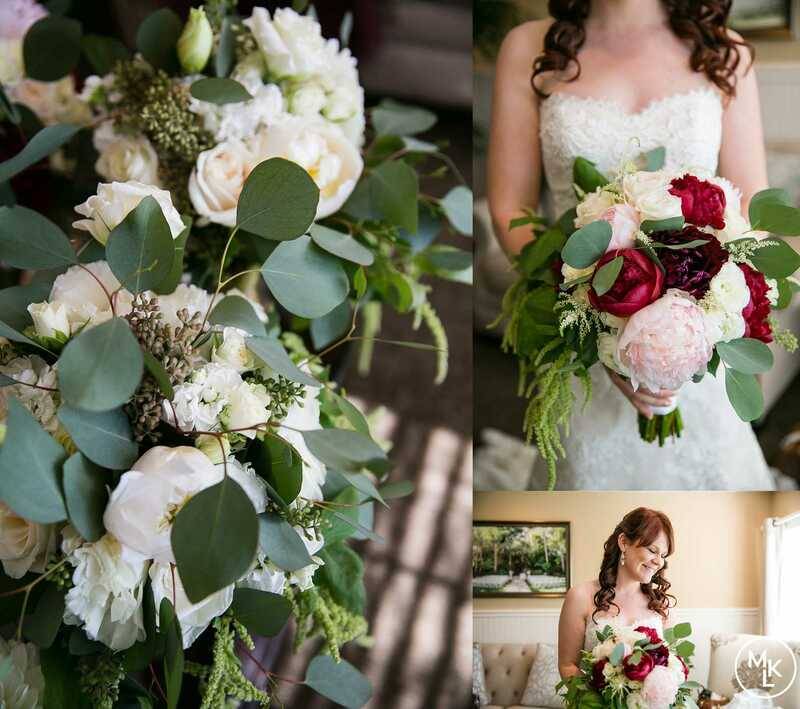 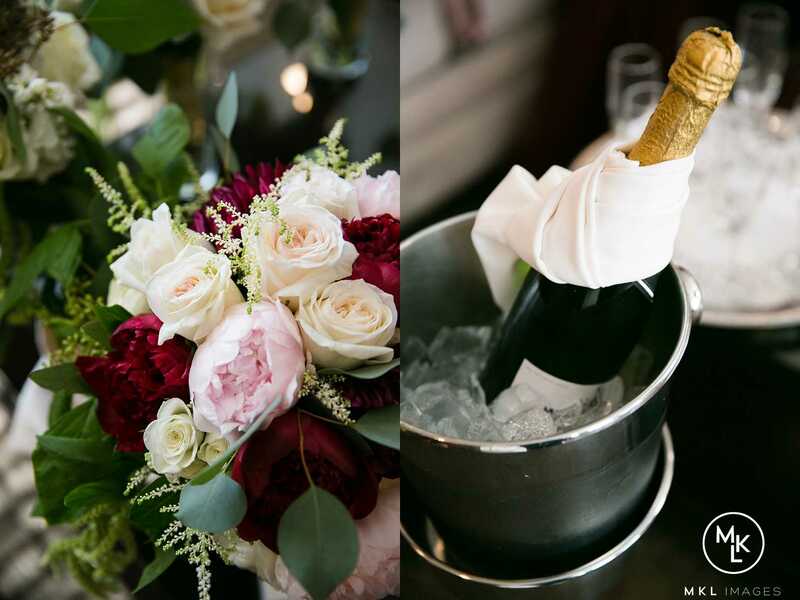 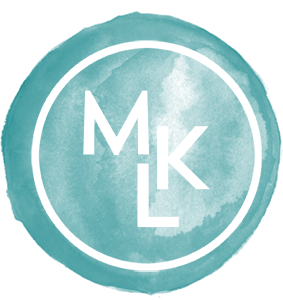 Although we don’t really get a full “winter season” here in sunny southern California, she incorporated wine, blush and greenery to give a deep wintery palate. 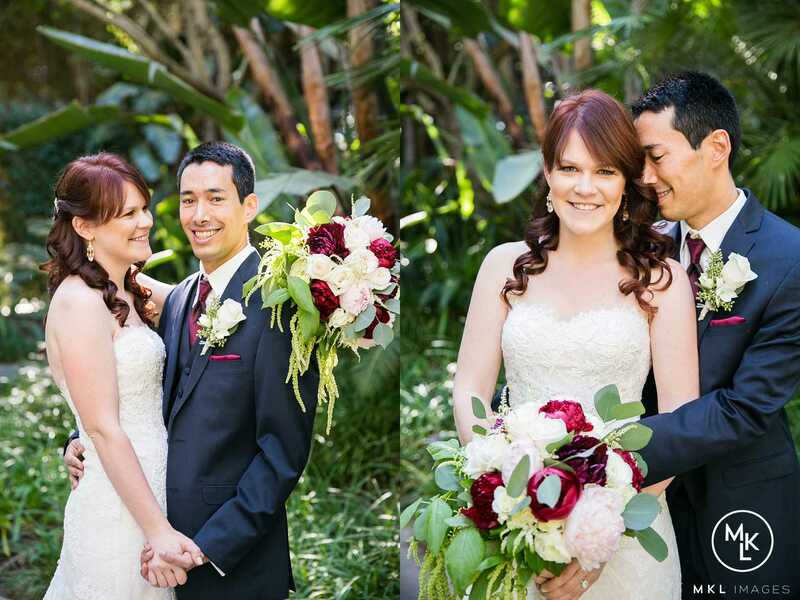 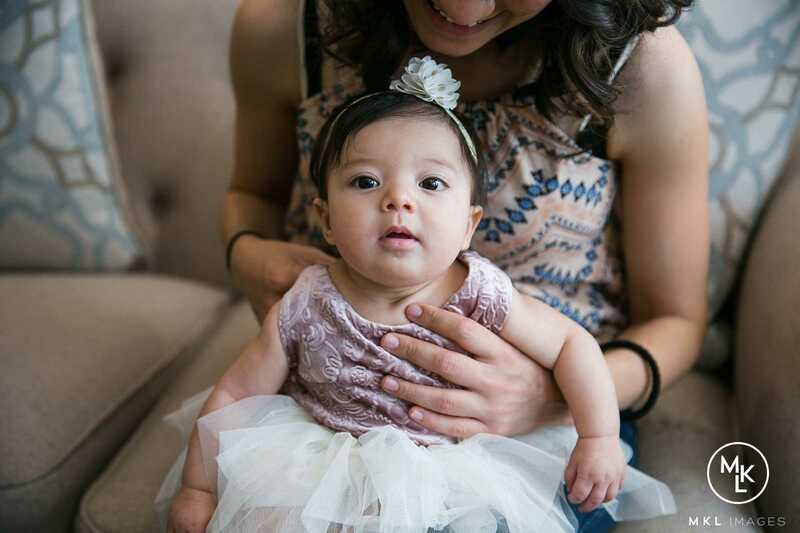 This couple couldn’t have been more sweet! 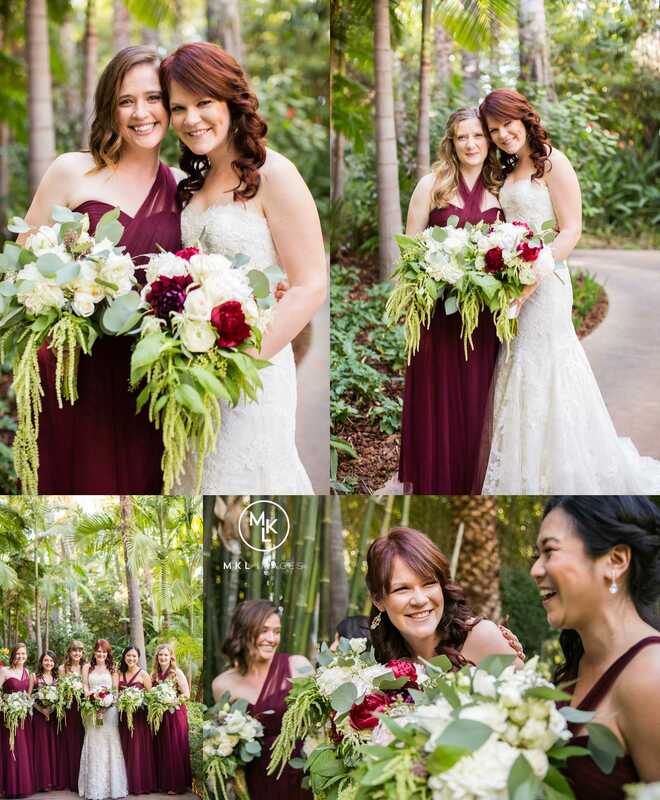 When they found out I was pregnant, they insisted on carrying my gear for me for the rest of the day- I’m so lucky to get to work with such wonderful people! 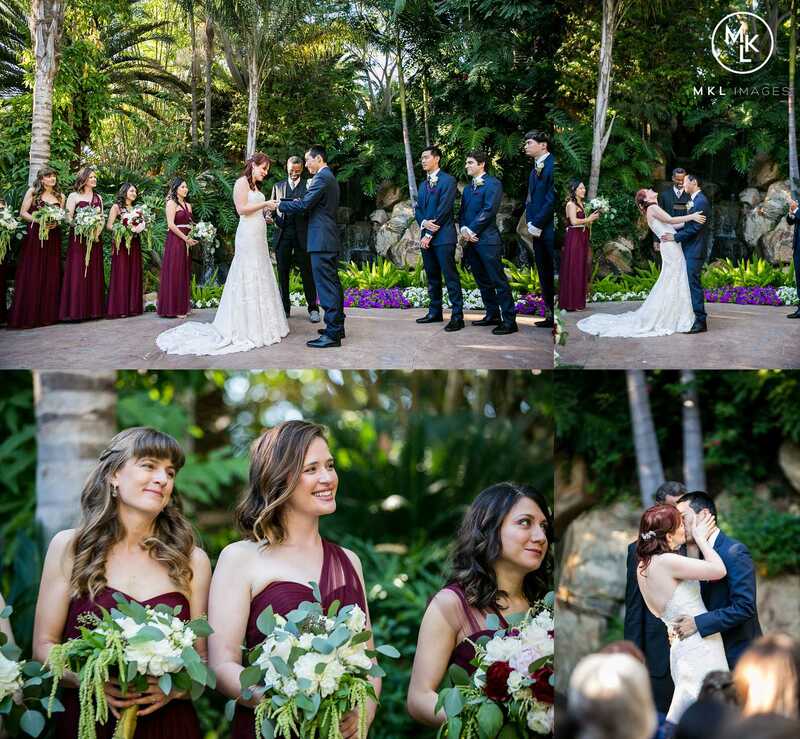 They have traveled the world together and now have decided to take the next big adventure into married life. 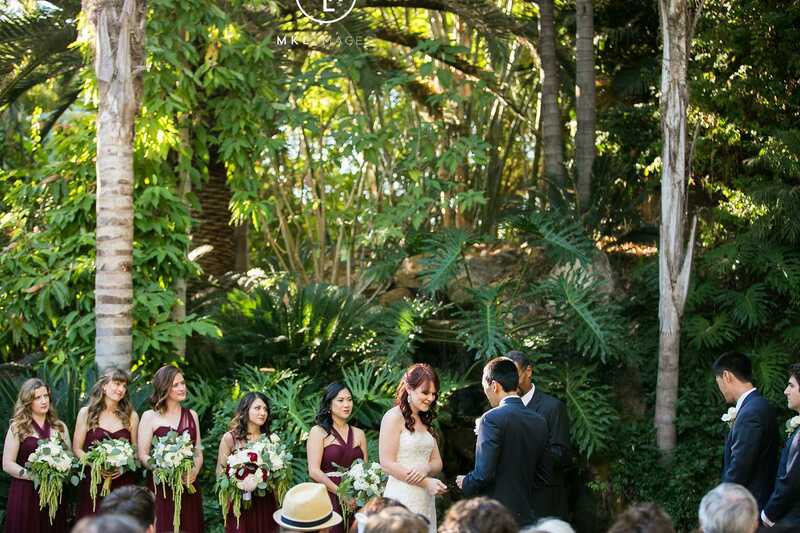 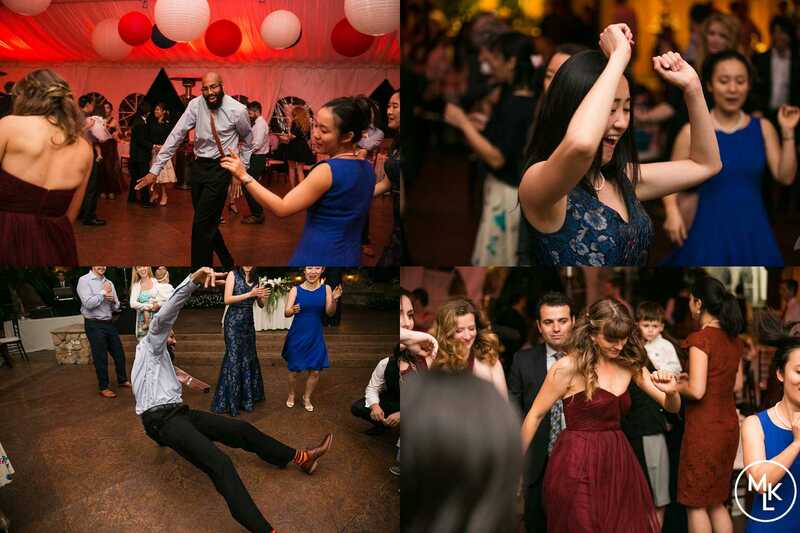 The toasts at this wedding brought me to tears, their friends had such kind heartfelt words to say about them that there wasn’t a dry eye at the reception. 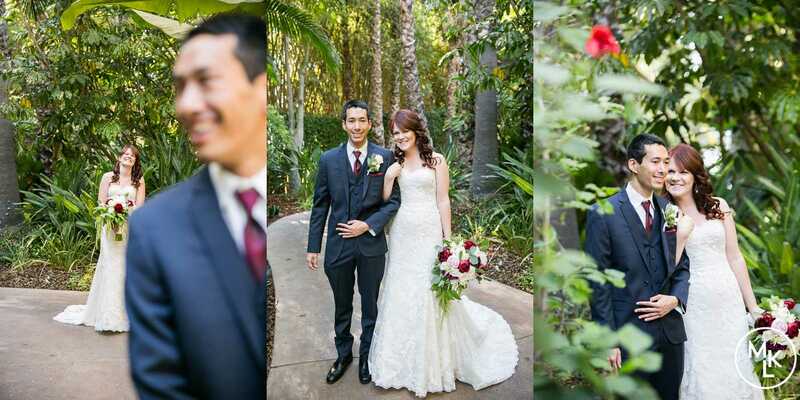 I wish these two nothing but the very best- they deserve it! 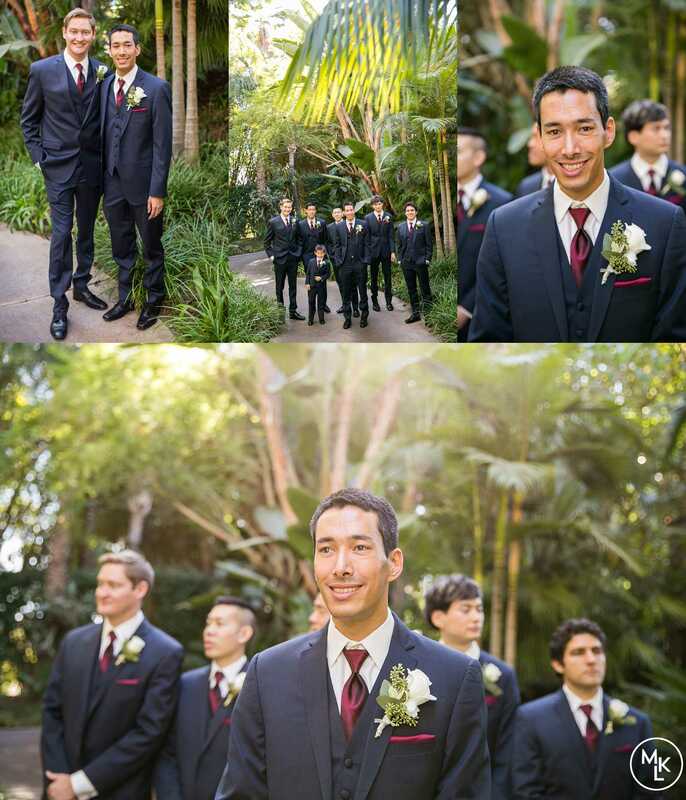 Cheers to my friends Morgan and Mathew!